Samsung’s Clear View Cover for the Galaxy S6 family allows users to handle phone calls and notifications without opening the case. The accessory is priced at $59.99. 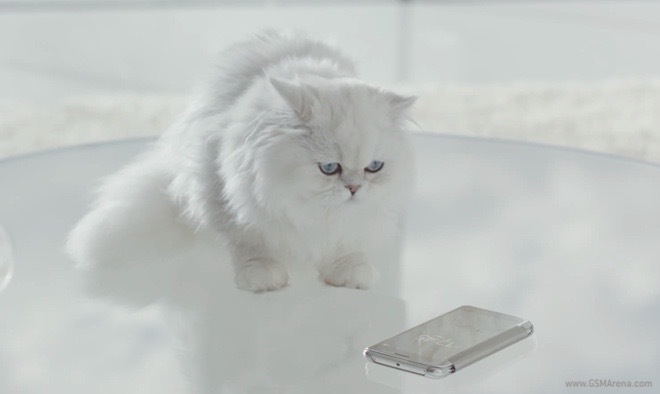 This is not the first time Samsung turns to cute animals to promote its products. In November last year, the company’s marketing team showcased the capable camera of Samsung Galaxy Note 4 on a trio of rare animals.